P. Aker is now Official training company - Aker leef je uit! P. Aker is official training company. 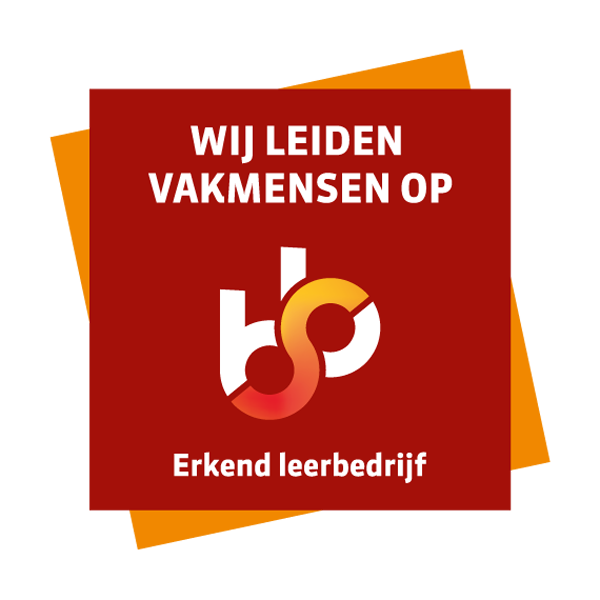 P. Aker has been recognized as a training company by the Samenwerkingsorganisatie Beroepsonderwijs Bedrijfsleven (SBB). At a recognized training company young people learn the trade in practice.